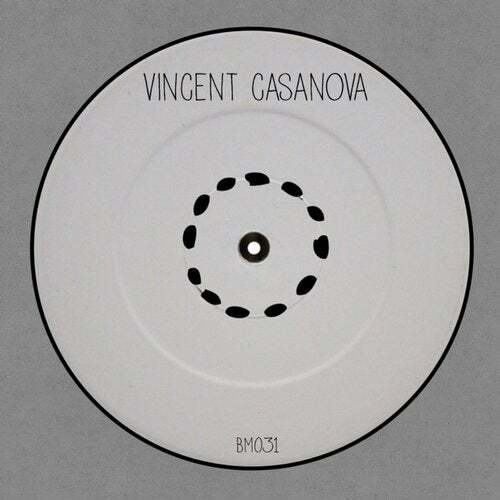 Vincent Casanova from Sweden is the latest addiction to our musical proposal. He defines himself as a warm-up and afterhours specialist, and his productions perfectly represent his nature. Enjoy!